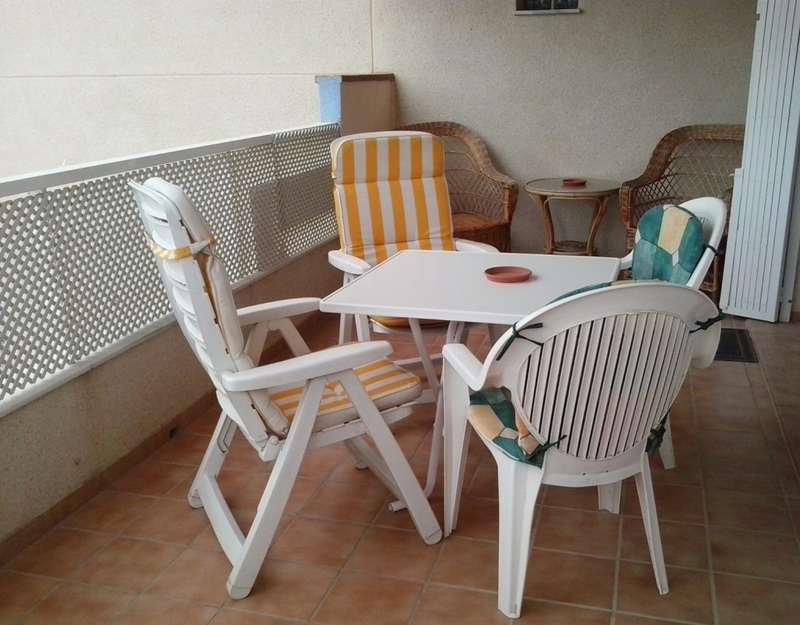 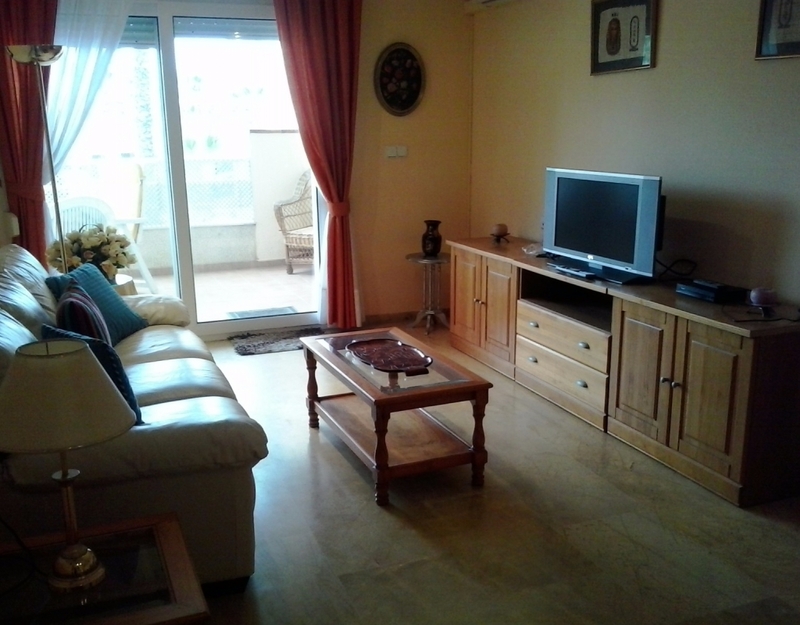 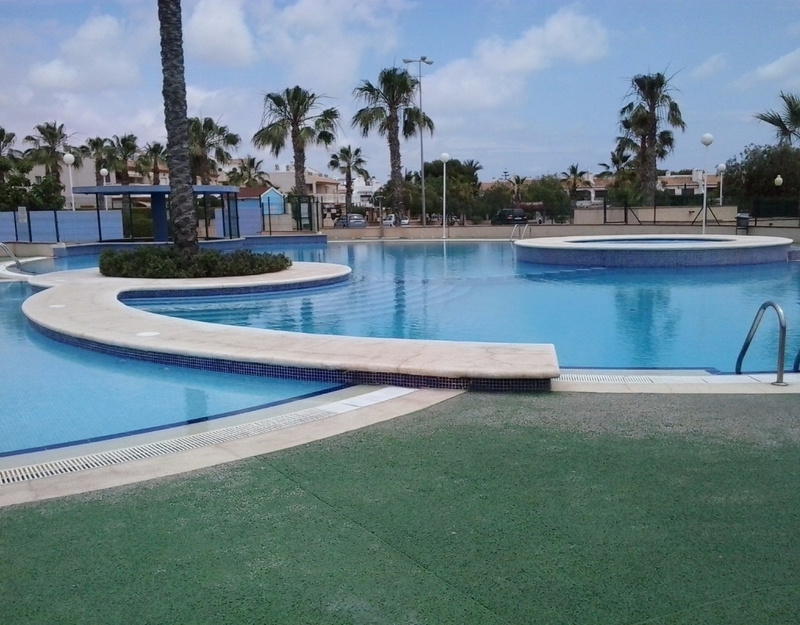 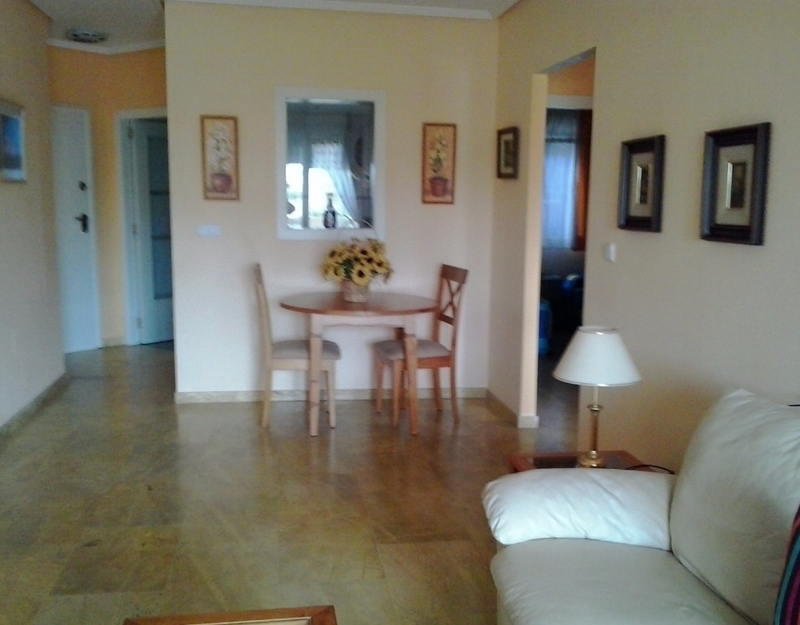 Apartment in a private urbanization in front of the beach. 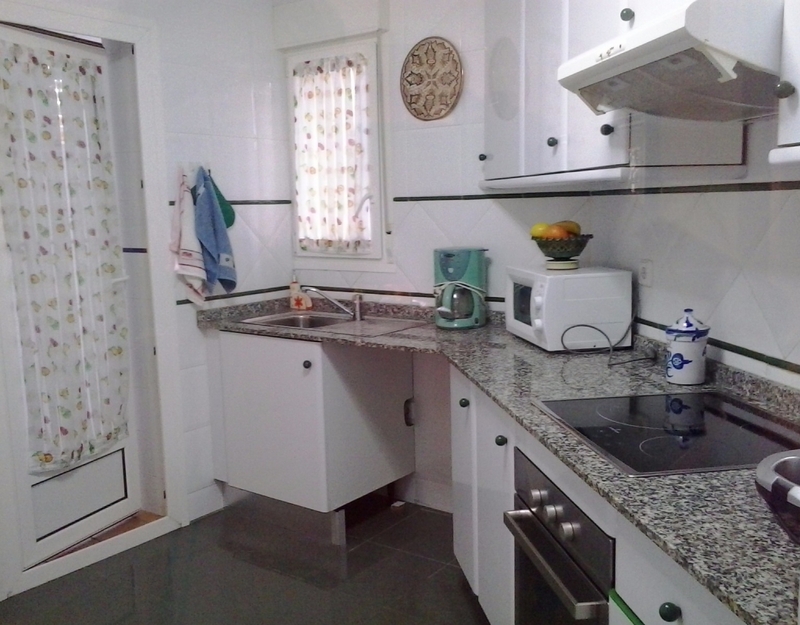 It has two bedrooms and a bathroom. 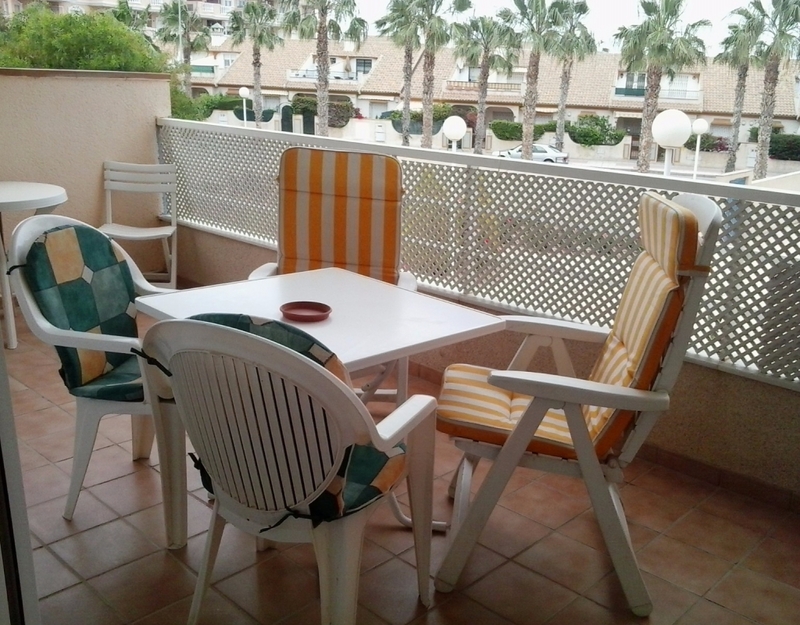 Apartment in a private urbanization in front of the beach. 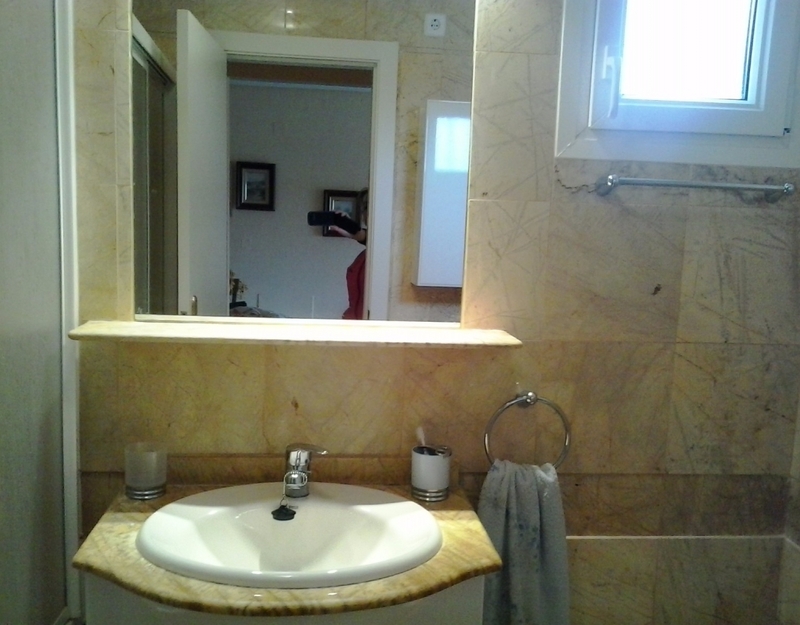 It has two bedrooms and a bathroom. 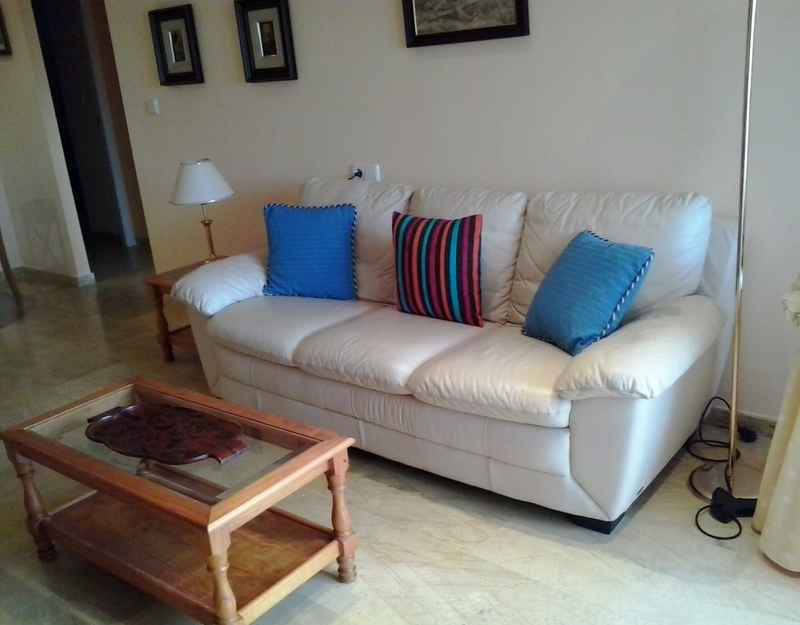 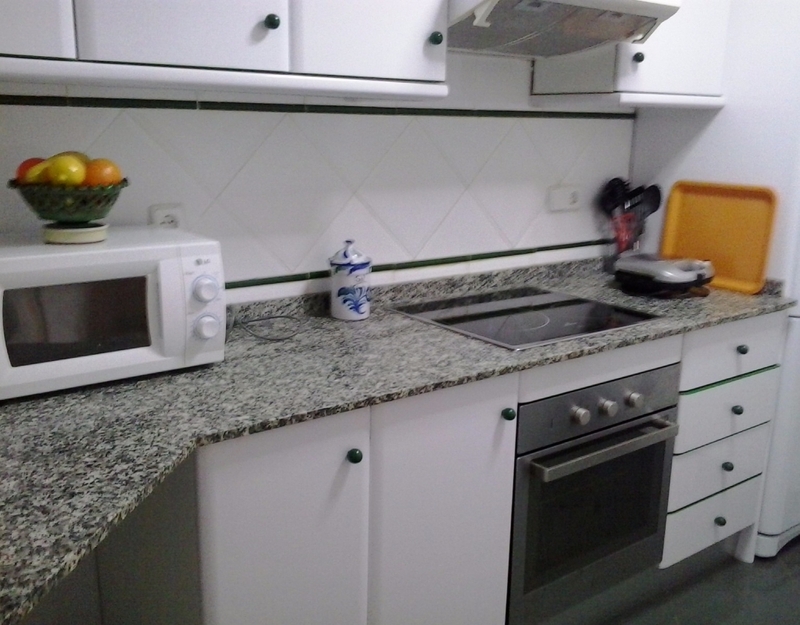 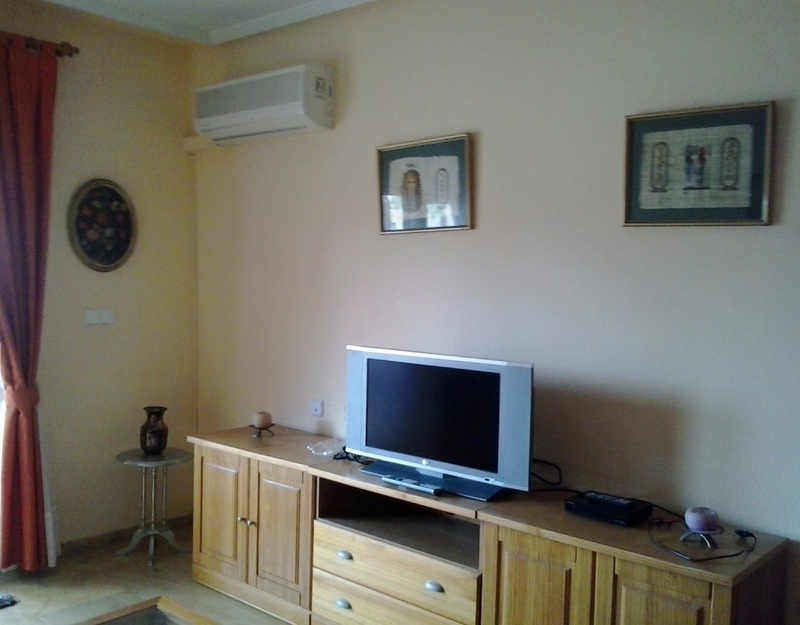 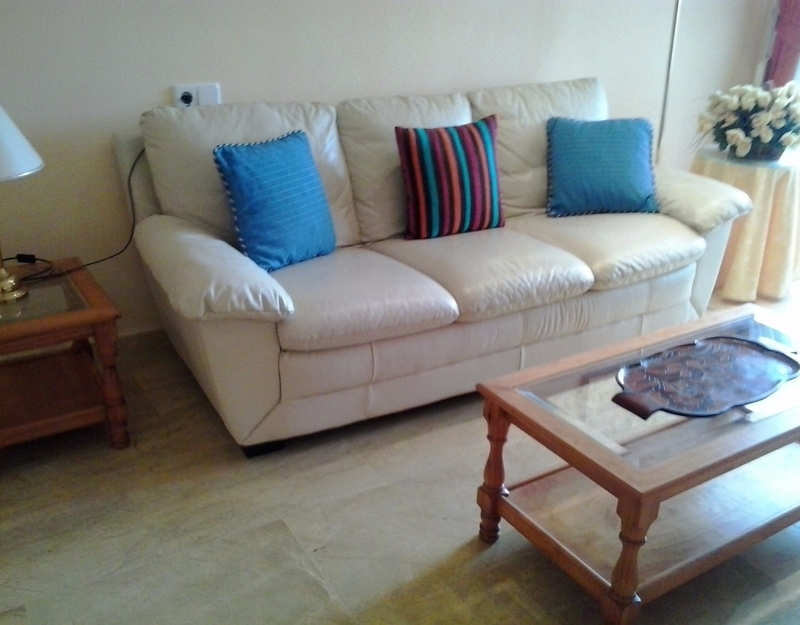 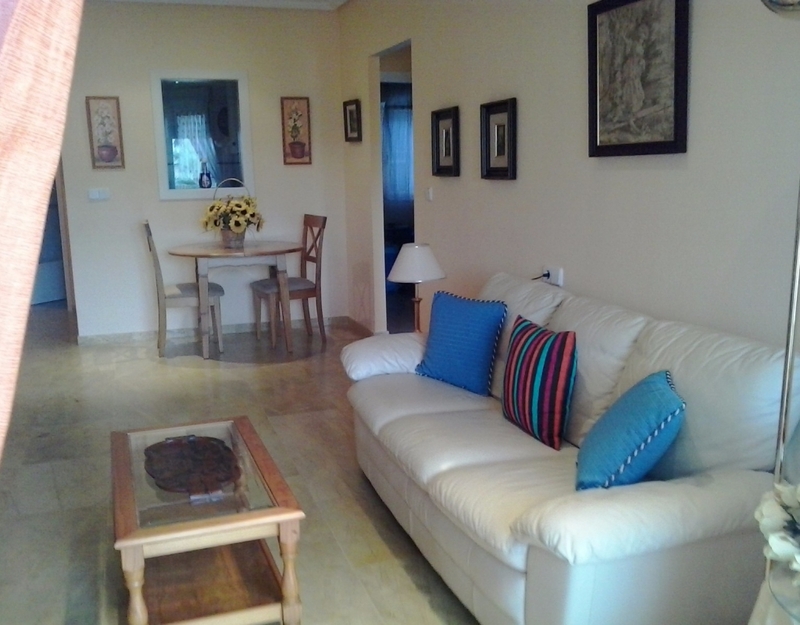 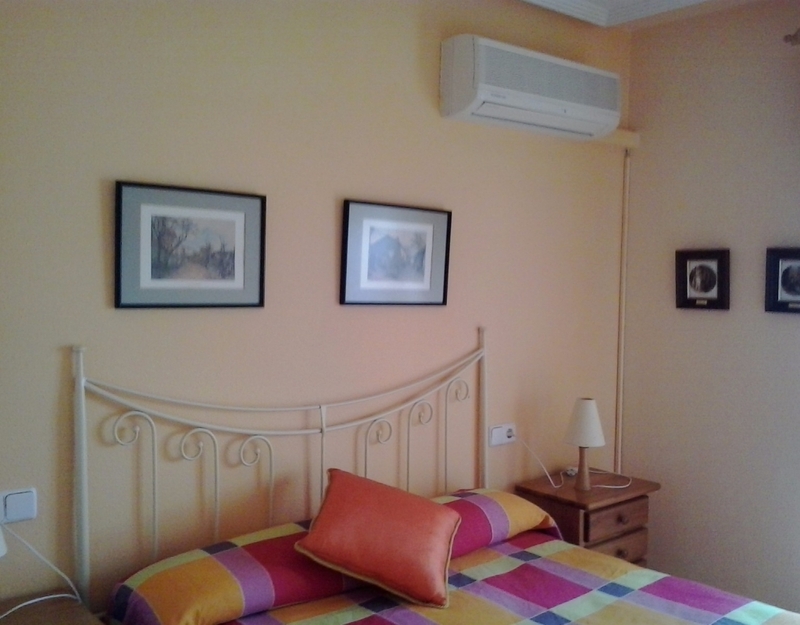 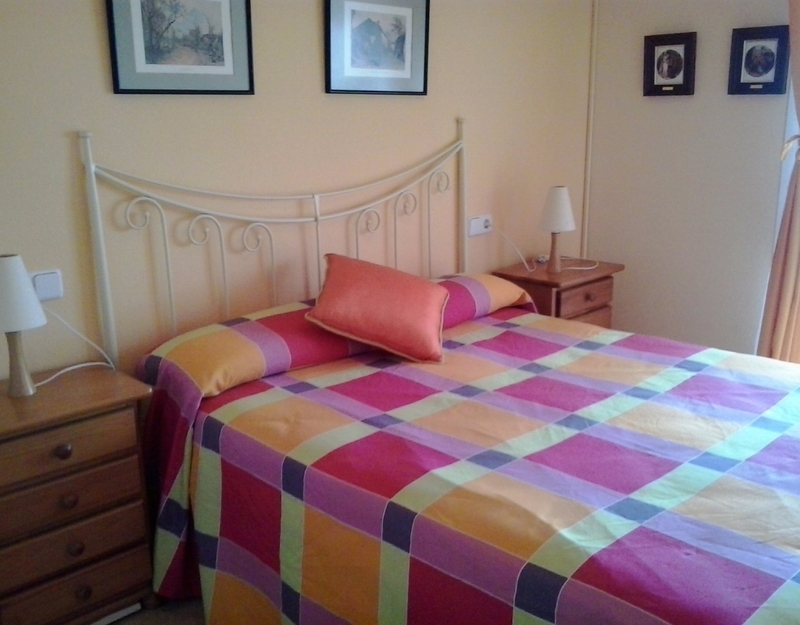 The apartment is fully furnished with separate kitchen and appliances included.